As any pet owner with a puppy can confirm, they are fun-filled creatures with a seemingly endless supply of energy. Unfortunately, if not channeled correctly this excitement and enthusiasm can manifest itself into bad habits that can cause major problems down the line if left unaddressed. However, that is where we come in. With a wealth of experience in puppy training, Fireplug Bed & Bath has assisted families from across Cypress with training for their puppy. We view puppy training as an essential part of the overall dog development cycle, and that is why we take this task so very seriously. The unbeatable puppy training service that we provide will ensure that your puppy carries all the positive traits of maturity and responsibility throughout their life. There is no doubt about it, puppies are adorable cuddly creatures that deserve all the attention they get. The only problem is that they are also likely to pee on your bed. It is for this reason that it is important to find the perfect balance between fun and discipline when raising and training a pup. 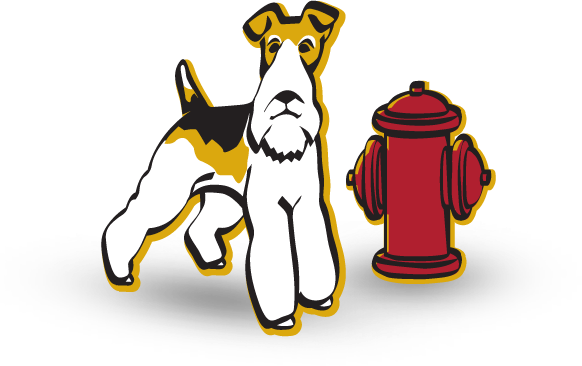 At Fireplug Bed & Bath the we ensure that every pup we work with in Cypress will receive a healthy mix of attention as well as strict discipline when needed. Our team of puppy training professional have all the skill and knowhow to ensure that this task is covered. If you have noticed your puppy gnawing at the coffee table, barking too frequently or failing to establish regular sleeping patterns, then it is clear that they could benefit from professional training. If you want to guarantee that these bad habits are eliminated once and for all then you need to call the professional pet service team you can trust. With years of experience in the puppy training game, Fireplug Bed & Bath is perfectly equipped to provide a holistic and all-encompassing approach to this vital task that will leave your puppy better behaved. A puppy is a major responsibility and deserves the best care possible. That is why it is important that you don’t take risks with inferior pet care companies. Call the team you can trust today and let us take care of everything.